Click on links below to Download .PDF versions of our Monthly Newsletters! 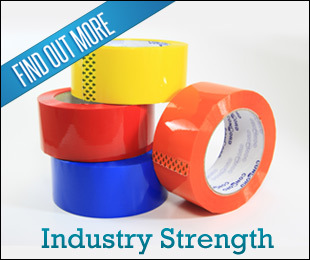 It is our goal to equip our customers with in depth knowledge on packaging products. We publish monthly newsletters focusing on a different topic each time to help our customers have a better idea of what they are selling, or could be selling. We also introduce new products and run special promotions on items. If you would like to join our mailing list, please send us your email address by clicking here.